Nelson Town Council was one of the newest Town Councils in the Country with its first elections in May 2008. In the pages which follow, you will find information about the Council, details of the elected Members of the Council, our allotment sites, grants available from the Council and a short history of the Town. In addition, the Agendas and Minutes of the Council and its Committees are also available. 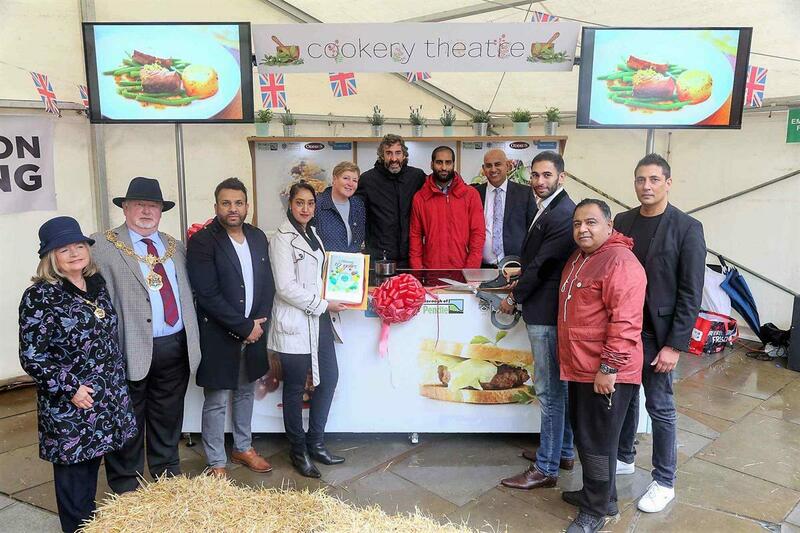 Nelson Town Council runs a number of events throughout the year, including the Food Festival, Lancashire Day and the Christmas Light switch on. The Council also manages the Multi-Use Games areas and supports the provision of CCTV. The Town Council owns and manages the Unity Wellbeing Centre on Vernon Street and has opened a Community Cafe for all to use. The Council is currently negotiating about the future of the parks of Nelson. We hope you find this site useful. Come and Join us for a family fun day. The opening ceremony will be conducted by the Mayor of Pendle, James Keith Starkie, and the Town Crier. 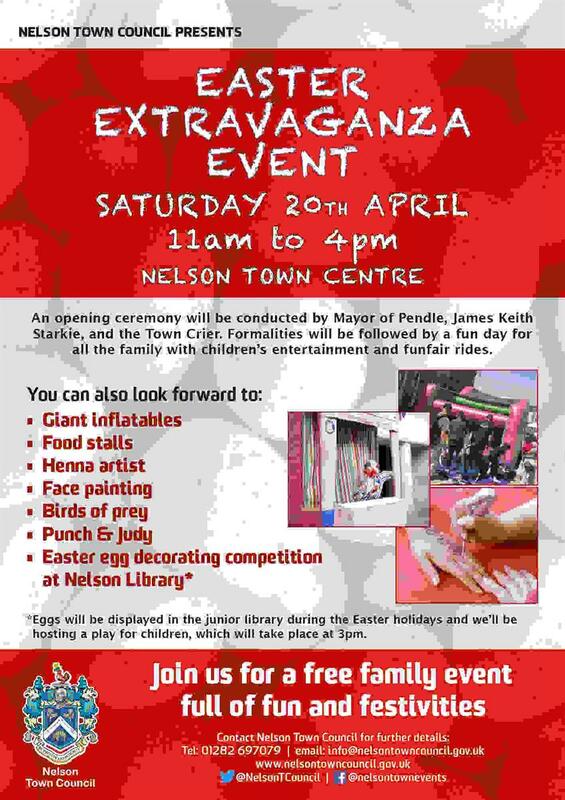 Check out our promotional video which marks the 10 year anniversary celebration of Nelson Town Council. The anniversary highlights video is set to be aired at local schools to coincide with their citizenship classes and at various community organisations. The video features councillors past and present talking about the developments the Town Council has made in 10 years. The Town Council marked it's 10 year anniversary celebration!